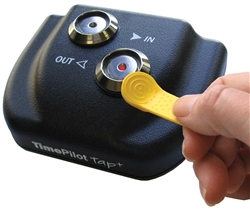 TimePilot's ultimate portable time clock system is just $349 with Professional Edition software and $498 with Enterprise Edition software. 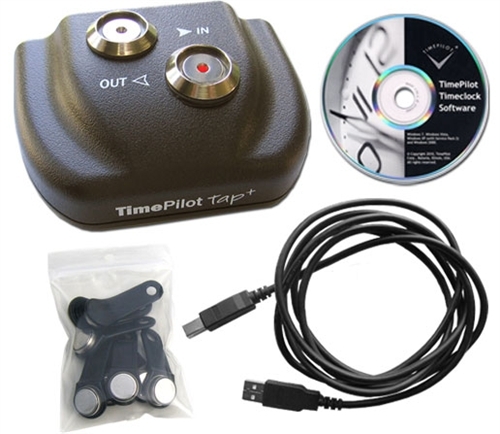 Special offer: Add a one-year Technical Support Agreement to your TimePilot Tap+ Starter Kit for just $100 more (save $49! ).